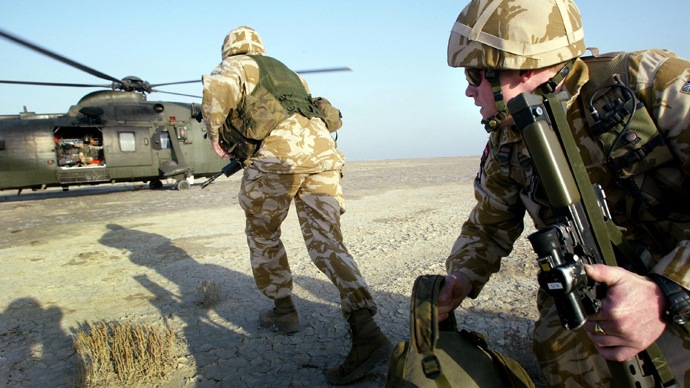 UK army officials have denied claims soldiers mutilated the bodies of insurgents and abused Iraqi detainees in a 2004 battle. Members of the military branded the testimonies of Iraqi witnesses as ‘baseless rumors’ to discredit the US-led Iraq invasion. A public inquiry into the 2004 ‘Battle of Danny Boy’ in southern Iraq heard the first statements from British military witnesses on Monday. 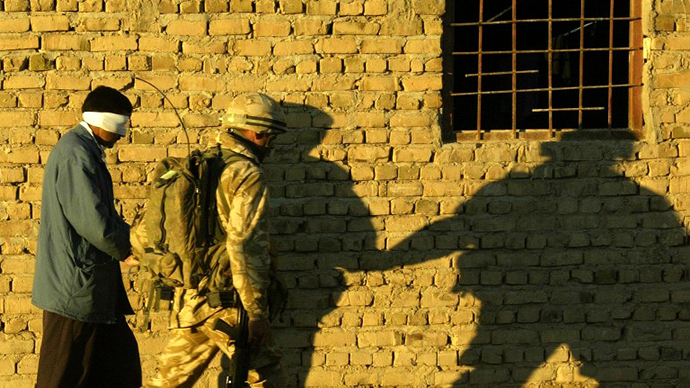 UK soldiers are facing accusations that 20 or more Iraqis were unlawfully killed following the battle and that detainees in UK custody at nearby camp Abu Naji (CAN) were abused. Colonel Adam Griffith told the London hearing that he had been presented with no evidence that would indicate any mutilation or abuse had been carried out by soldiers. "I did not believe any of our soldiers had mutilated a body and I did not see at the time, and have not seen since, any evidence to support this proposition," he told the inquiry. Griffith confirmed that some of the bodies had broken limbs as well as gunshot injuries, but stressed these wounds could have been caused by gunfire. However, he noted that an order to have the bodies taken back to CAN was unusual, adding there must have been a good reason for it. He went on to suggest that the testimonies from Iraqi witnesses were the product of their “ignorance as to the traumatic injuries that can be suffered in combat” and a smear campaign against the US-led invasion of Iraq in 2003. The Al-Sweady inquiry - named after 19-year-old Hamid Al-Sweady, who died in the battle – was opened in 2009. It is the second investigation into the allegations of abuse and mutilation after the first, carried out by the Royal Military Police, was deemed ‘inadequate’. The total cost of the ongoing inquiry is around $30 million. Monday’s hearing was the first time representatives from the UK military have testified. 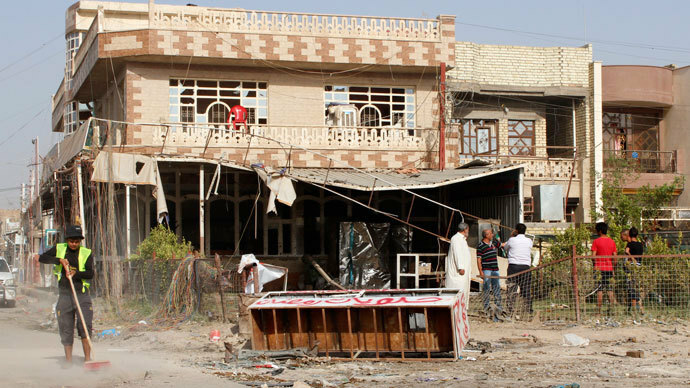 Previously, only Iraqi witnessed and experts had taken part in the inquiry. As a result of the ruling the UK Ministry of Defence was obliged to pay Baha Mousa’s family and nine other men $4.4 million in compensation. British Defence Secretary Des Browne admitted that there had been “substantial breaches” of the EU Convention of Human Rights by the British Army in Iraq. 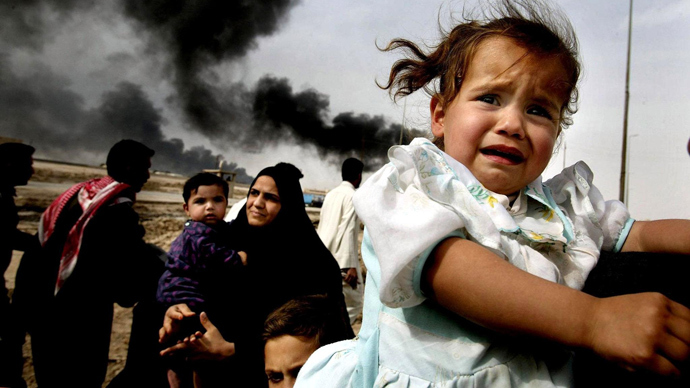 The UK stands accused of systematic cases of abuse over the five year period between 2003 and 2008 by the attorneys of 180 Iraqis. The Ministry of Defence argues that the cases of abuse are isolated incidents of which senior members of the military were unaware.